me playing video games with the Joplin woman's son. Aw, that's sweet :) what's the game? some kind of 16 bit, side scrolling prison break game. it's on the xbox. I'm actually torn that he is into xbox while I go the playstation route. His kind will end up migrating to PC. A lot of people are figuring out the lack of exclusives make an Xbox just a PC game console with Xbox Live access instead of Steam. And imo Steam is the superior platform. Plus with a PC you can cross reference Steam sales with Xbox Anywhere sales to find the best value on a game you're interested in. But I'm a Nintendo handheld/Sony console type o' fella so what do I know? I can't even be sure of that. You guys are both old. All the cool kids already migrated from X-Box to PC to Jumanjis to a mysterious simulator that lets you pilot a high-tech attack on an alien planet, only to discover too late that it wasn't a simulator and they were merely a pawn in the Quanzonians thousand-year war against the Betraxids. From there they migrated to the haunted Pac-Man machine created by Old Man Nintendo right before the angry mob stormed his evil death arcade, then they plugged themselves into the Matrix for a few years, and now they all just strap Gameboy Color accessories to their heads and sidescroll down the street, fighting with plumbers. Do you not even read Polygon? 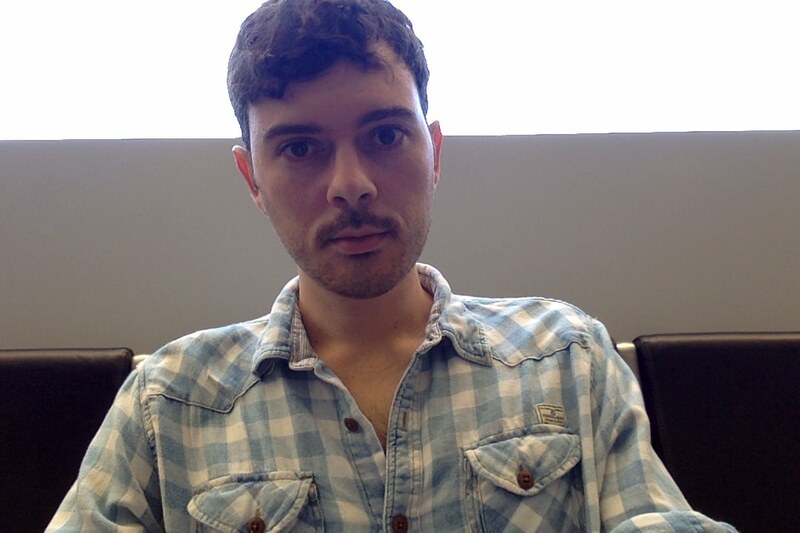 Anyway, here's me right now, sitting in an airport looking haggard. this doesn't explain why I have an ap on my phone for someone's drone camera. I'm on vacation in Banff, Canada. Here I am with Mew at the top of a giant mountain and in a natural outdoor hot spring. I also went skiing. For those who do not know the ways of Pokemon, Mew is extremely rare and I worked hard to get it. Idk that Mew looks like CG. I think the mountains are real though. Tesseracts wrote: I'm on vacation in Banff, Canada. Here I am with Mew at the top of a giant mountain and in a natural outdoor hot spring. I also went skiing. For those who do not know the ways of Pokemon, Mew is extremely rare and I worked hard to get it. 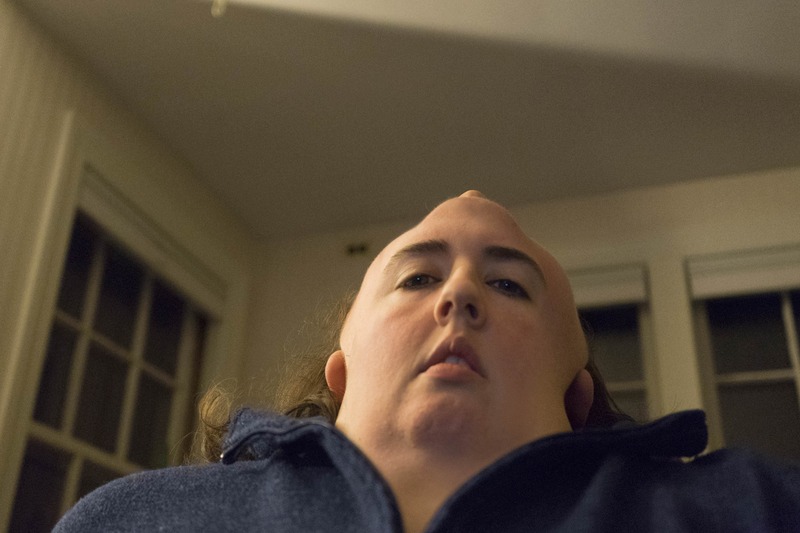 You traveled to Canada just to get the Pokemon didn't you? It's Banff, Alberta! Geeez, they'll never be able to succeed if the Americans don't recognize them as a separate entity from Canada. Like the natives or Quebec. Anyways, unless the Pokemon was polite to you while being captured and apologized for it then you weren't in Canada. Joplin woman and I, from Sunday. I swear she really doesn't look like that in person. Mew isn't on the mountain. I had to complete an elaborate quest to get Mew to appear. I timed the completion of it for the moment I would be on top of that mountain. So yes.